Addi Turbo Lace 47 Inch Circular Needle Set is ideal for the long shawls, lace scarves and afghans for the sofa. 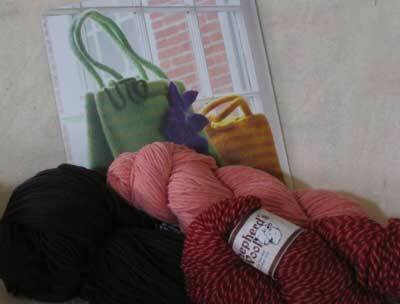 No more crowding stitches on the needles only to have them pop off. 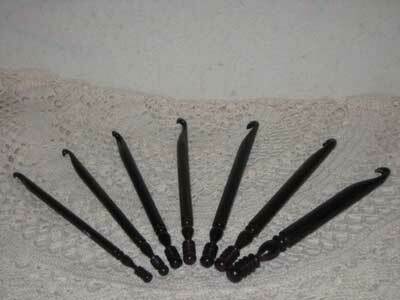 Fine lace tips assist in knitting with those fine wool and silks. Needle Sizes: 000 thru 11 with in-betweens of 2.25mmamd 2.75mm.